SOCK OWLS have taken Vancouver by storm this spring. 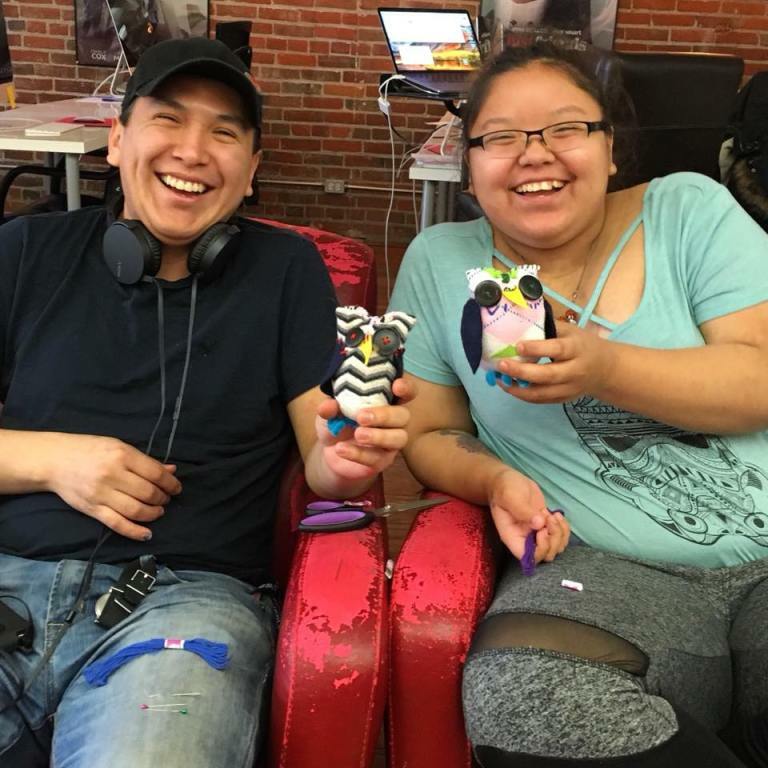 Lead Operative Kat Thorsen came up with the pattern to work around time constraints presented by community workshops and as an adapted craft that is easier to tackle than a sock monkey, but equally fun. These charming little sock owls are wonderful for creating dialogue around the craft table and a testament to the healing power of craftivism. 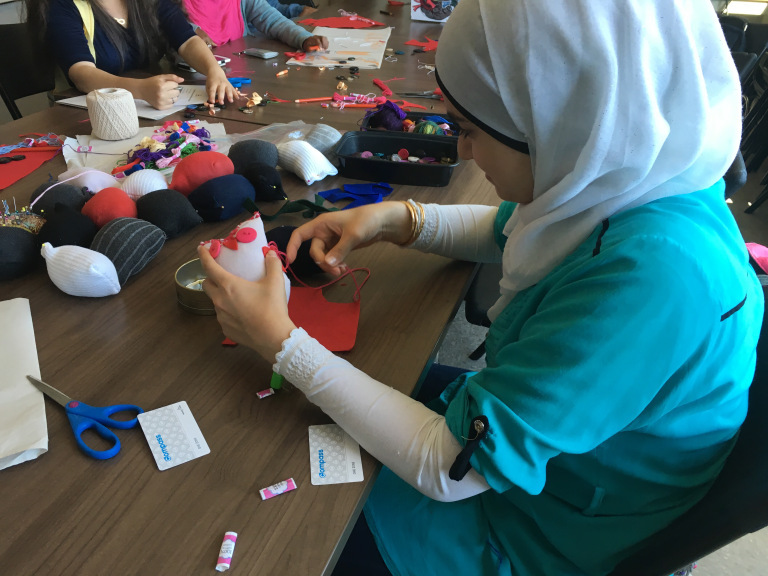 A wide variety of school and community groups around the Greater Vancouver Area have participated in sock owl workshops over the past few months and the results are adorable! 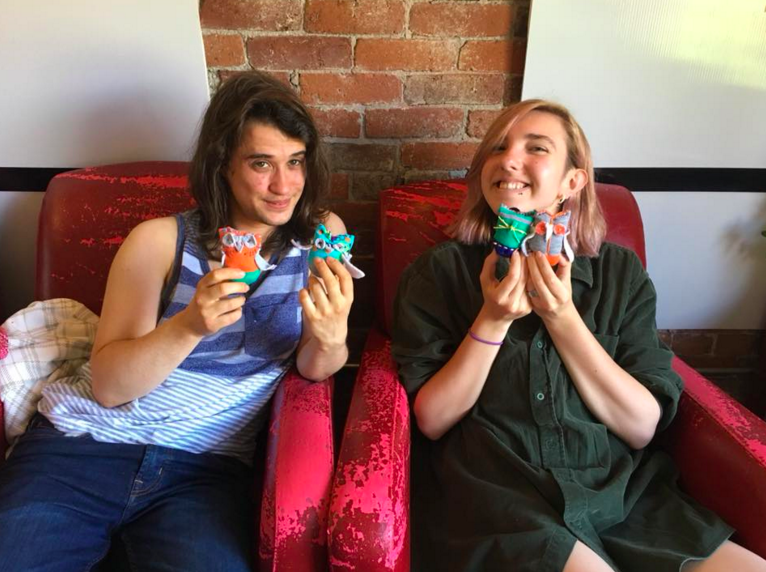 Big thanks to Kat for her innovation and amazing talent, and to all her collaborators and community cohorts for helping to spread the sock owl love!